There are a few things that I have always wanted to do but never had the time or money to do. Hopefully, soon, since I’ll be starting a new job, I’ll be able to afford to do these things. First off, one thing that I wanted to do since high school is to learn how to make my own jewelry. I’ve always been very good with my hands and very creative, so I figure that that would be something I’d be good at. I also thought that if I become good enough, I could sell these items on Etsy, the web’s largest marketplace for handmade items! 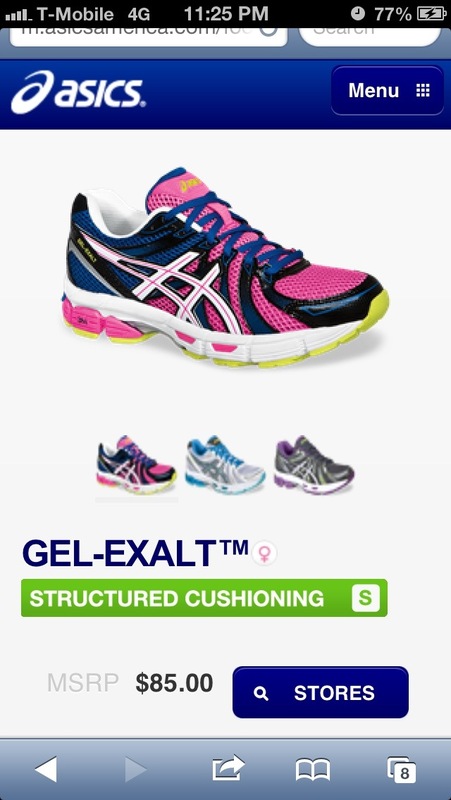 Another thing I’d like to do is to get a real GOOD pair of running shoes and/or training shoes because I’d really like to focus on getting into shape. So far, as far as comfort goes, I’ve been really liking my old Asics shoes. I just need to find the right type of shoe for me. That last thing ties into this third thing I’d like to do. Through Yelp, I have found a gym or fitness program rather that I’d like to enroll in (eventually). It’s more on the expensive side, but it’s personal training, where you focus on a specific goal, versus just having a gym membership. I’ve come to the conclusion that even if I had a gym membership, say to like 24 Hour Fitness, I still would have a hard time getting things done because I really don’t know where to start or what I should be doing in order to reach my goals. 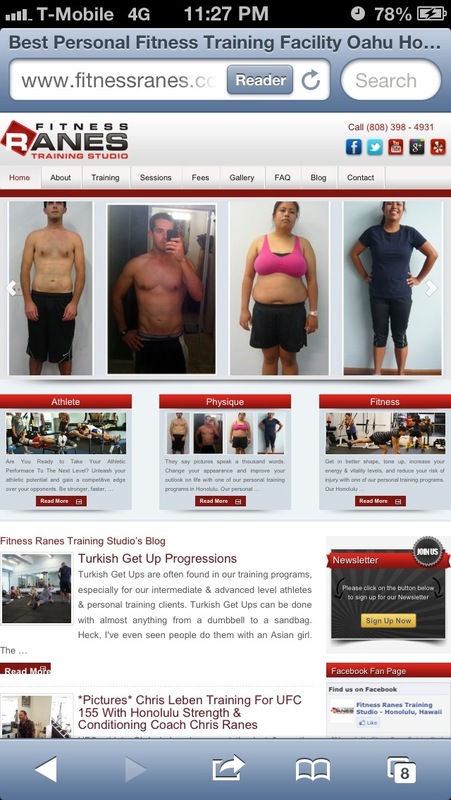 The place I found is called Fitness Ranes which is run by personal trainer, Chris Ranes. He has really good reviews on Yelp AND it is a structured program for your particular goals. Check out the website for more detailed info. There are even pictures of actual people, both before and after, who have made it to their fitness goals and they look awesome! You can tell these are local people too and not just some random paid actors or actresses posing for a camera.